And this day has finally come, I now have a Twinkler Scout under my wings. 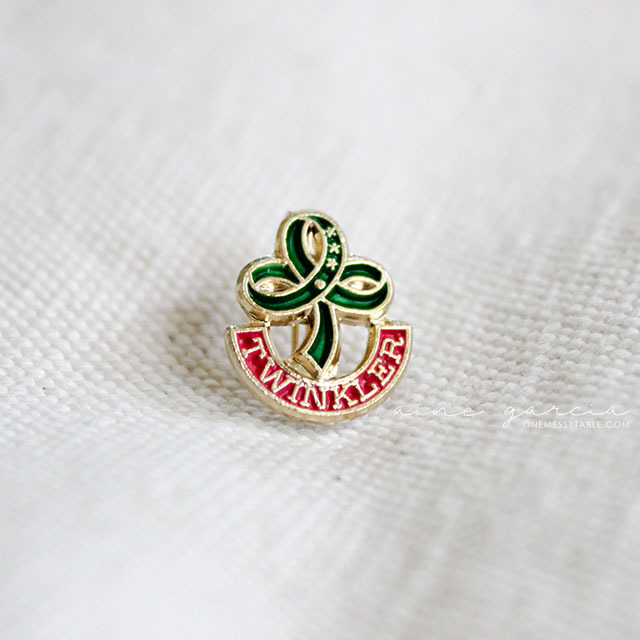 This pin reminded me of my Girl Scout days and the experiences that came along with it. And yes, I still have my old pins with me.